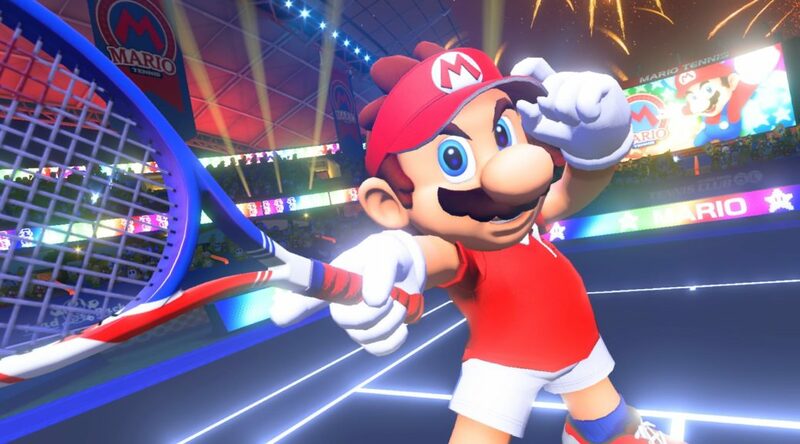 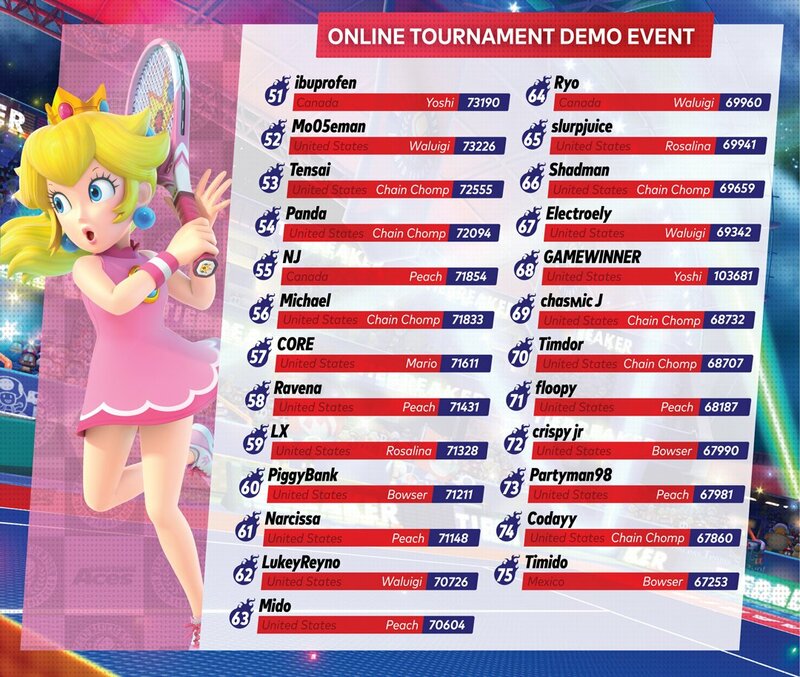 The Mario Tennis Aces Pre-launch Online Tournament Demo is over and Nintendo has released the Top 100 players of the tournament. 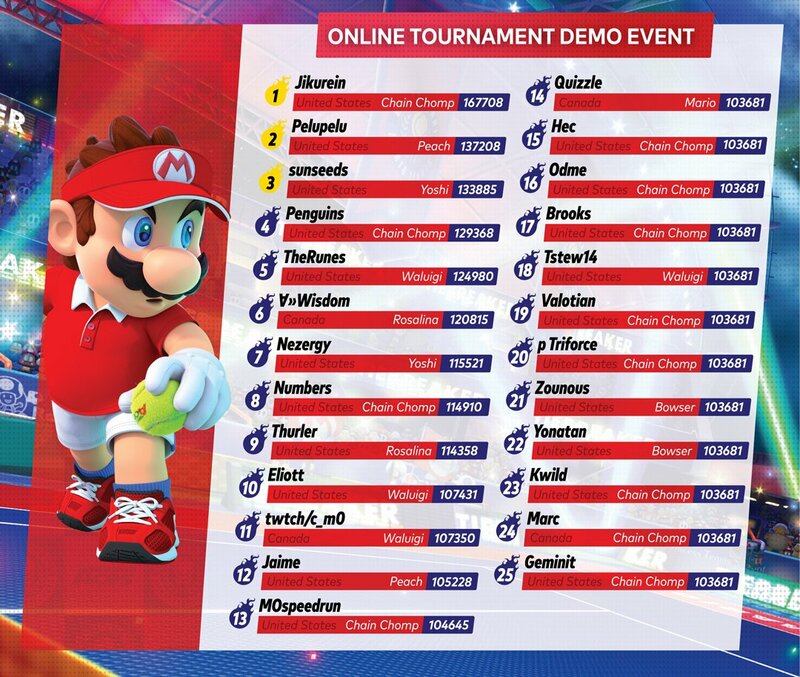 Taking the top is Jikurein, then Pelupelu, and sunseeds, using Chain Chomp, Peach, and Yoshi respectively. 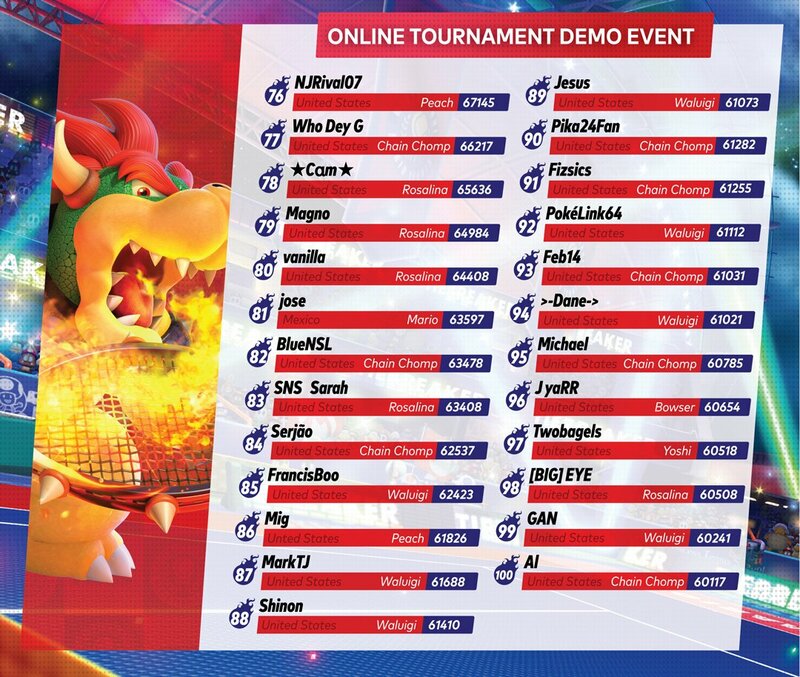 You can check to see if you appear in the list of hundred below!